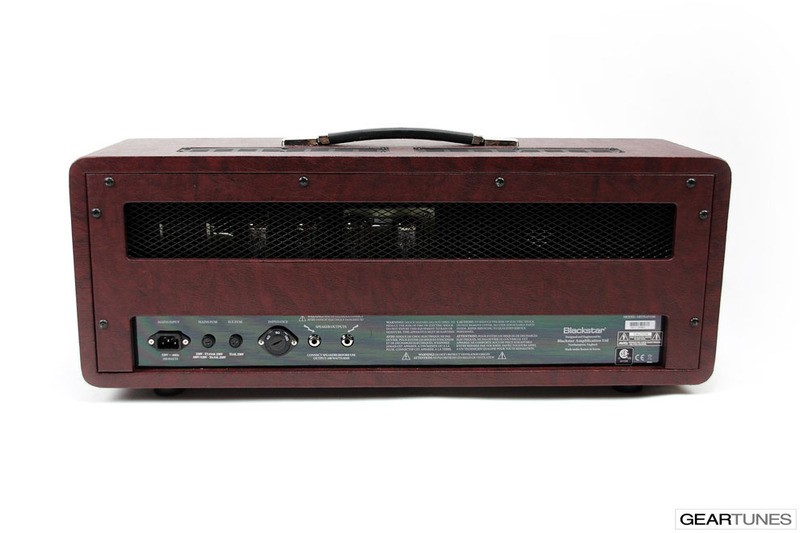 Class A 100 watt, 4x EL34, 3 ECC83: The classic EL34 / 100W design of this amplifier is highly flexible in functionality and tone. 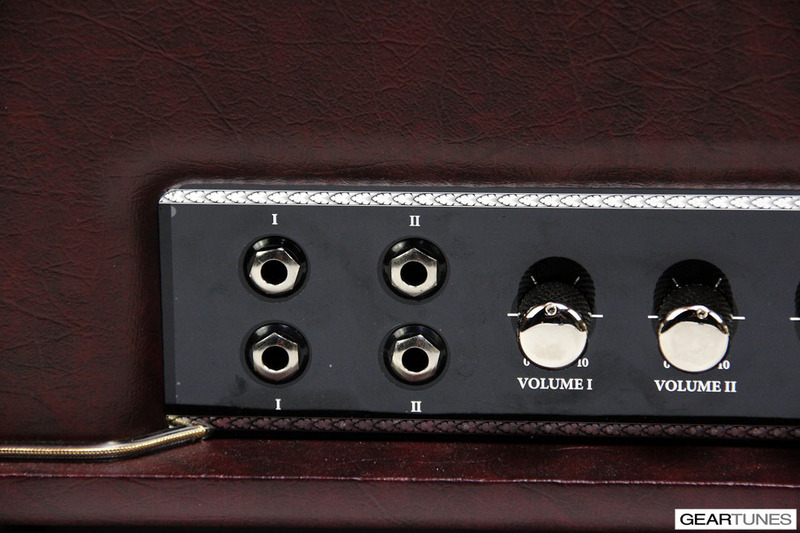 4 Way Voice Switch: The 4 position voice control will take the player on a journey through the evolution of classic guitar amplifier tone. 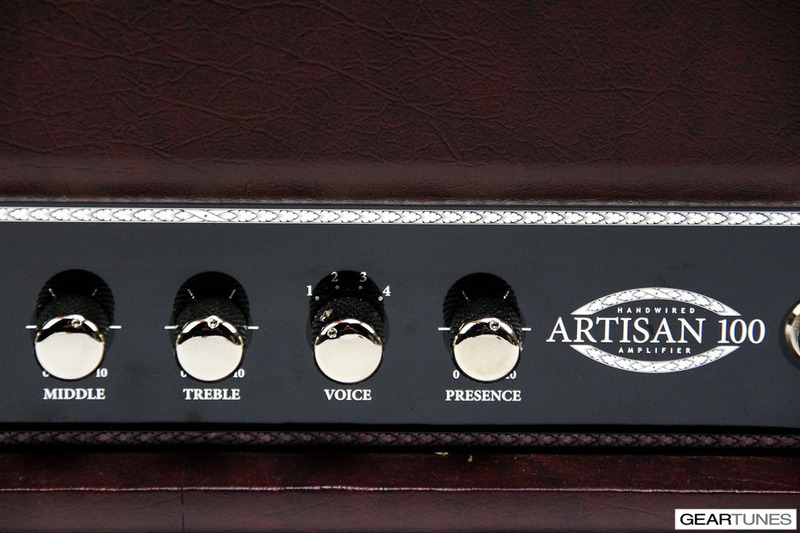 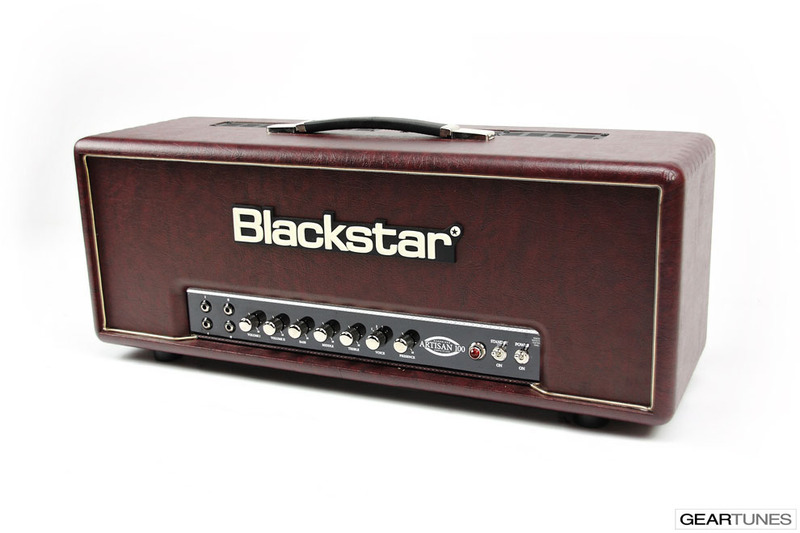 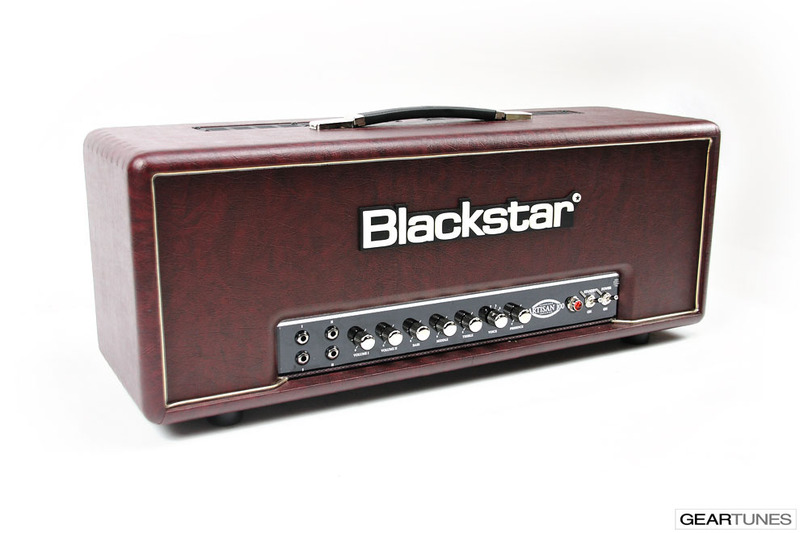 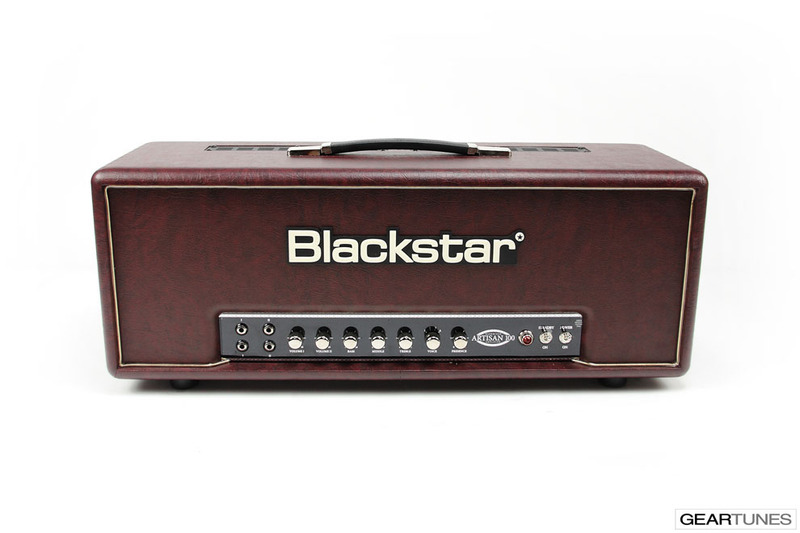 Handwired: The Artisan range of amplifiers all have a point-to-point handwired tag board construction for quality. 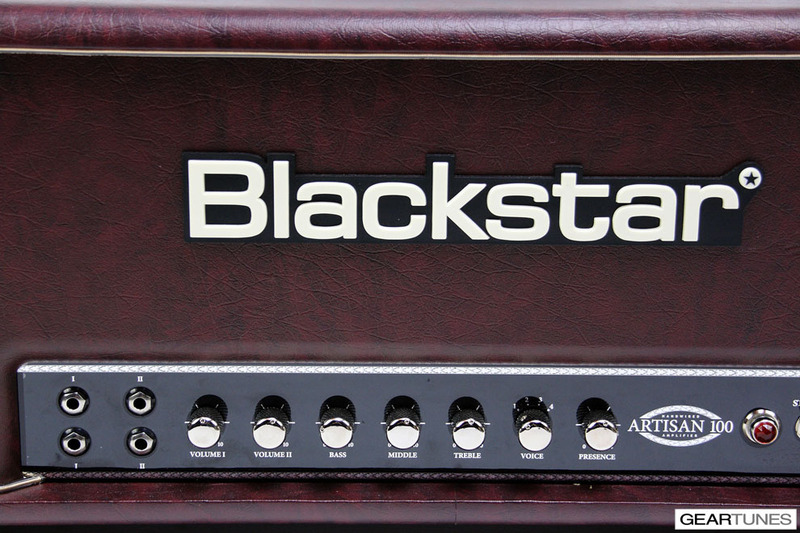 Channel Blending: The amplifier has both hi and lo inputs for either more break-up and overdrive or to remain clean.